Home Facebook How to Fix Facebook Video Slow Loading Problem? Facebook says their Video platform is very close to Google’s popular video streaming service Youtube when it comes to Traffic Statistics. 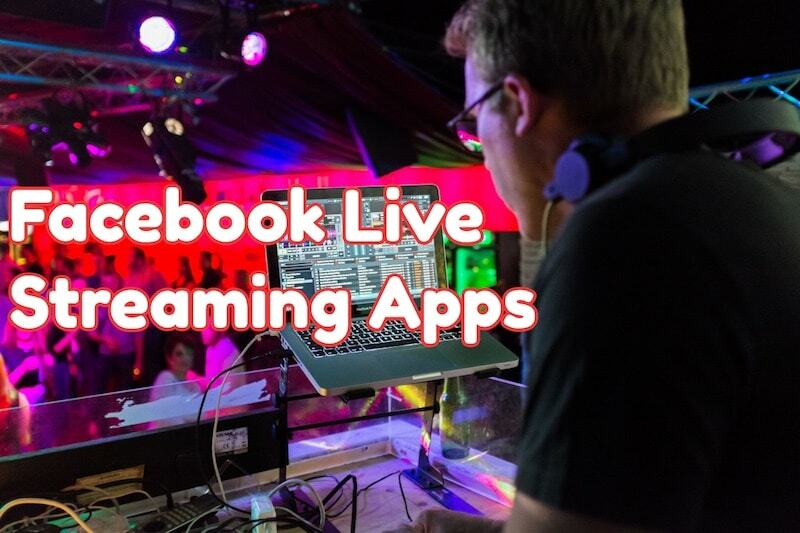 Though we have reports from various analysts claiming that facebook’s way of graphing its competitor is not right and Youtube is still the king in Video streaming service globally. However, i personally find facebook video slow loading and not loading problems are big trouble for its growth. When you scroll for few pages down then it automatically downloads more videos and keep it ready for you to view. If you are not a type of person who view every video that is displayed on your facebook newsfeed, then you will end up wasting the Internet Bandwidth and System Resources. Here i have few suggestions that have not just saved me Internet Bandwidth while using facebook, also makes the facebook loading faster and saves me time as i check the new updates from my friends quickly and close the window to get back to work. How to Fix Facebook Video Loading Problem? In November 2015, Facebook Videos hit 8 billion daily views by its users, which is double from April’s 4 billion daily views. Facebook is continuously working on improving its media player, but i still notice facebook video buffering problems and hangs some times even at my faster broadband connection. The same happens when i try to view facebook videos on my iPhone or iPad. The first few videos always play faster and good, but when i keep on watching their recommended videos, it starts to keep buffering for more time. Facebook App for iPhone also needs improvement and there is no doubt that the facebook developer team is working hard for it. But right now, the following tips i try have helped me to avoid such buffering problems and saves Internet Bandwidth for me. Yes, Google Chrome plays an important role is ruining your Facebook experience. So i always recommend Safari Browser (if you are on Mac OS X) or Firefox web browser. Both these web browsers load the contents only when you scroll down and don’t auto download facebook videos in the background and keep it ready. You have to click on the video thumbnail in order to start buffering process and then you are ready to watch facebook videos. By loading the videos we didn’t click on video thumbnail, Chrome takes more time and the Internet line goes busy buffering those videos and all we see is, buffering image on the video we actually want to watch. There is no question about how fast facebook loads on Chrome but it also consumes more CPU, Memory Resources of your computer and uses Internet Bandwidth without your knowledge. Facebook loading slow on Chrome mainly because of more background operations than other browsers. Switching to chrome alternatives is the best choice here to avoid such problems. and performance issues. Also Read, How to Post Animated GIF Images on Facebook? You may read somewhere that a plugin or a web browser extension will improve the facebook experience and load everything faster to you. Google Chrome extensions or Firefox extensions, I recommend you to not fall for such promises and avoid downloading extensions to fix facebook slow loading problems. These extensions will put unwanted burden to your browser which already consumes plenty of memory and CPU usage on your computer. 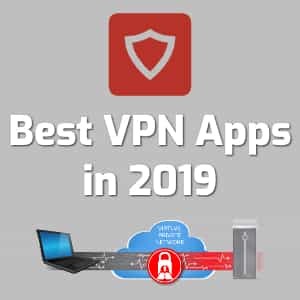 So avoiding such third party apps, which may also be buggy will not just save you from PC performance being affected, also it saves you from malwares, adwares and other security problems. Facebook slow loading or Video not loading issues can be fixed by following the solution #1 mostly. And these are supporting suggestions to help you to experience better PC performance overall. Also Read, Facebook Search and How to Protect your Privacy? If you are a multi-tasking user like me, then do checkout the RAM usage frequently to understand whether the browser and other apps you have opened consume all of the RAM memory storage. It is another reason for entire tasks being slow and not just Facebook. You may be using Windows, Linux or Mac, i recommend to have minimum 8GB and for maximum performance go for 16GB to see no lag or slow loading problems with your Apps and Web Pages. Check your Task Manager – Memory Tab for RAM consumption by each apps you have running on your Windows PC. If you are using Mac, then do check Activity Monitor – Memory Tab for RAM Consumption status and details to understand whether you need to upgrade your RAM memory or not. If you are using Android smartphone, then download facebook lite version for android (0.5MB) and enjoy using Facebook faster than ever before. Facebook created lite version app for android specifically to let countries with slow speed Internet connection join with their Friends and Family using Facebook. This app optimized to load faster even on average Internet connectivity and consumes less data as well. So give it a try and see how facebook lite version works for you on your android smartphone. Second choice, is to visit https://m.facebook.com which is the facebook lite version for iPhone, iPad and Computers. 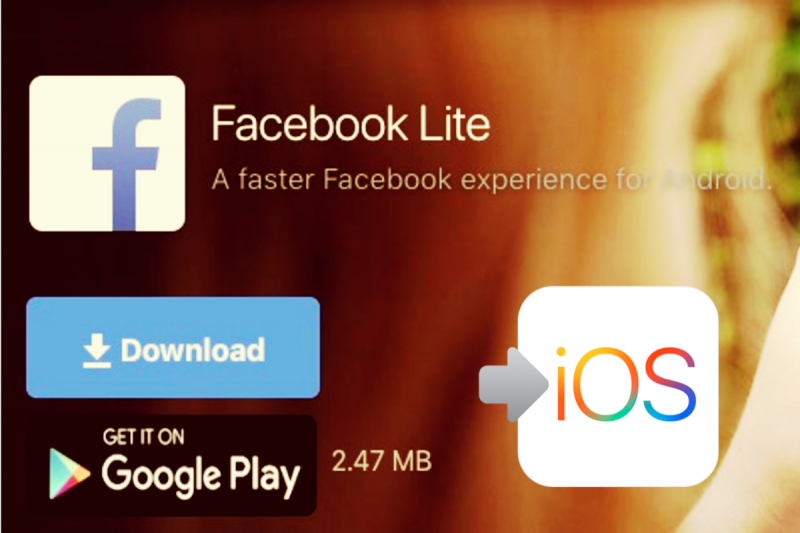 There is no official app to download facebook lite version for iPhone or iPad. But when you type the above url on Safari browser on your iPhone, iPad or computers, you will be redirected to Facebook Mobile version. This loads super fast including videos and gif images shared by your friends and displayed on your newsfeed. You will be able to consume all the contents with less Internet Bandwidth and faster facebook loading experience guaranteed across the website. Especially, facebook videos slow loading problem gets fixed and you can like, comment and share the contents you like in super speed with Facebook Mobile version or Lite version. 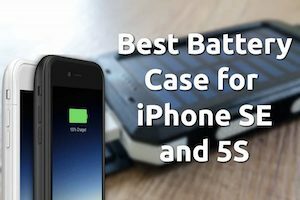 I believe, these tricks and suggestions i have given above helped you to save Internet Bandwidth and enjoy faster Facebook experience as well. If you find these tips effective and feel it as a fix for Facebook Video Not Loading problem, then do share this post with your friends on Facebook, Twitter and Google+. Have a wonderful productive day. How to Remove Credit Card from Facebook? How to Create mac OS High Sierra 10.13 USB Bootable Disk? 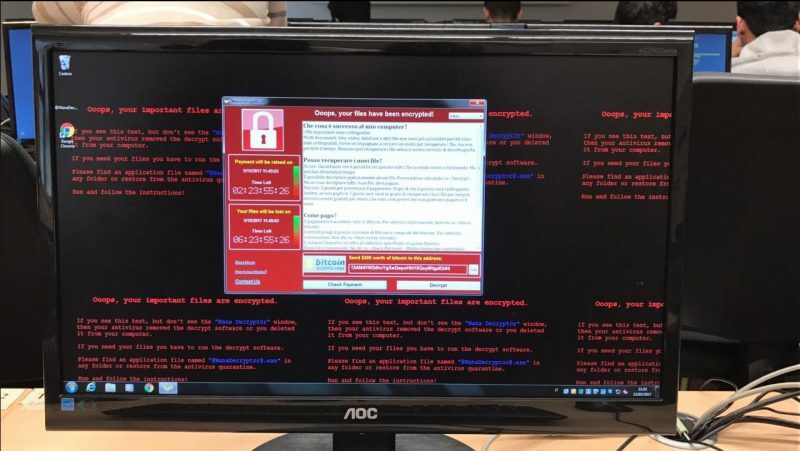 How to Protect your Windows PC from WannaCry Ransomware? 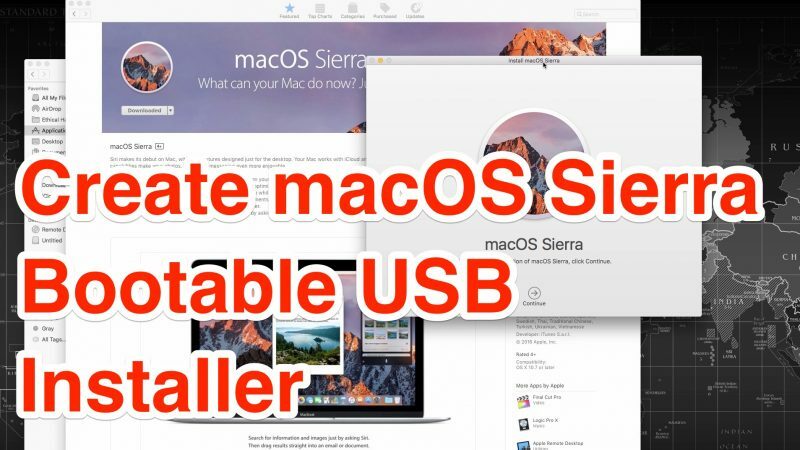 How to Create macOS Sierra Bootable USB Installer? I have windows 10, Kaspersky, on a Toshiba laptop. Videos on FB play, then stop, play, then stop. I have to let it play through the whole thing in the background, while I’m on another tab. Then go back and play it. The video then plays smoothly all the way through. I use Chrome. It’s updated. I tried Firefox also. It does the same thing. I refuse to use MS Explorer. I checked task manager and all across the board, percentages are low to medium. RAM is good. From what I’ve managed to find, which isn’t a whole lot, I think it has something to do with Flash Player. So, I worked with that – but can’t seem to fix it. I’m pretty savvy with computers, and the fact that I have not been able to fix this is just stupid. Hi, as i can see you have tried most of the recommended steps, i like to suggest you to try couple more steps to see if it gets fixed. We can atleast narrow down to the exact problem by doing these. 1. try using google dns and see how the video playback goes. 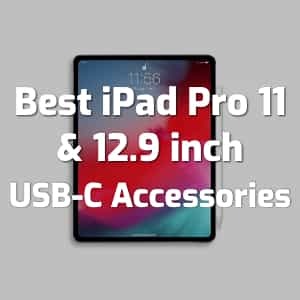 2. try to use any of your friends laptop or smartphone in the same network you are connecting to, and see how the video playback goes. If the facebook video playback keeps on buffering, then the problem is mostly with your Internet Service provider or with Facebook CDN and not with your computer or browser. It’s mostly temporary and it will get fixed in few hours or in a day. Thanks for your help. I’m not sure what Google DNS is. I looked it up, but I don’t understand how to open it or use it. could you please tell me? I forgot to mention that videos work fine on my phone through wifi – using the same ISP. This has been going on for a few weeks. If the video loads fine on other devices, then it appears like cache or browser related problem with your computer. as a last step, uninstall and install the web browser once again and its plugins from their official source. I actually tried that already. Exported my bookmarks to the desktop and re-installed Chrome. The DNS thing is a bit confusing for me. At this point I think Kaspersky has allowed some sort of virus, malware, etc. I have ran a few scans, and it doesn’t find anything. I’ve used Kaspersky for years. But, this year, it is messed up with Windows 10. So, maybe I will get another internet security software, run it, and see if it finds something. Hi, Thats really bad. i have used kaspersky for many years and never had a problem. so sorry to hear about this. i hope the problem fixed very soon. Have a great day. This is ruining my facebook experience to the point now that after a few unwatchable videos I just close out of facebook and do something else. It is unusable in high demand times. How much money is facebook making and they can’t even bother to upgrade their servers.